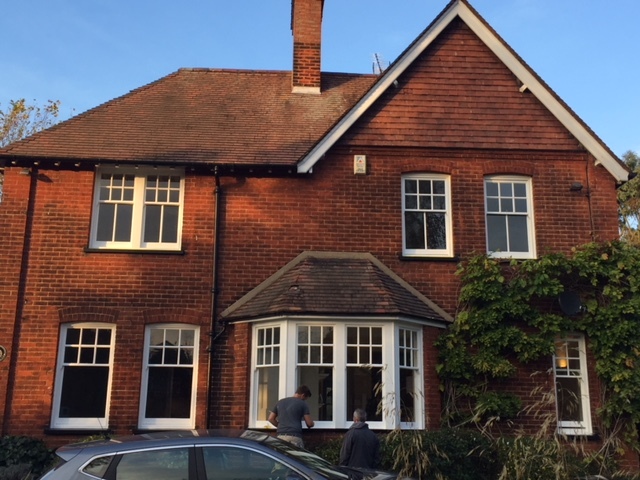 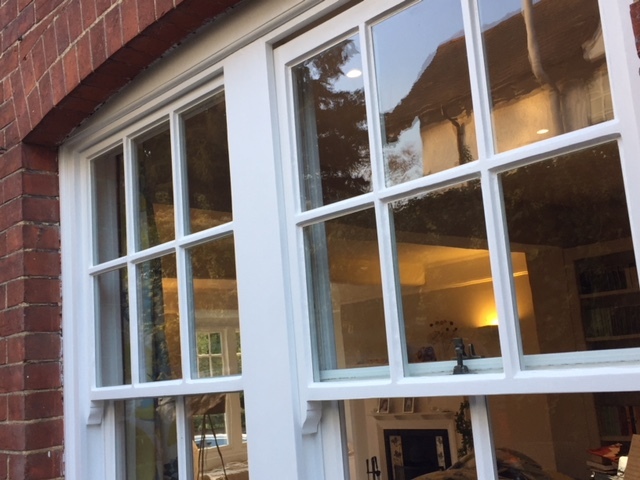 This project involved the restoration and draught proofing of 19 original sash windows in Bishop's Stortford, including a large bay window of 4 sash windows. 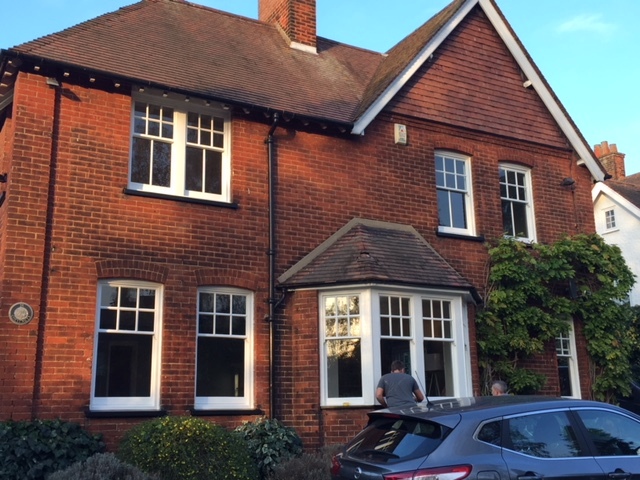 This lovely house had sash windows with a range of problems including rotten sills, broken glazing, flaking putty, plus paint both internally and externally in very poor condition. 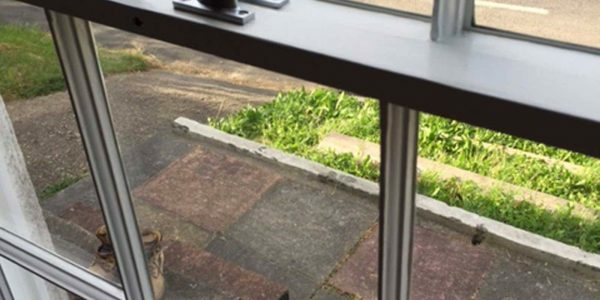 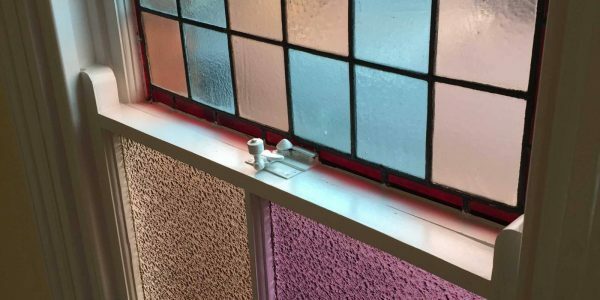 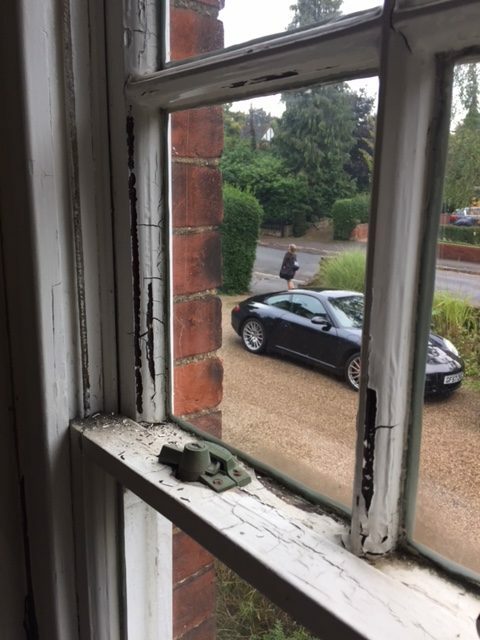 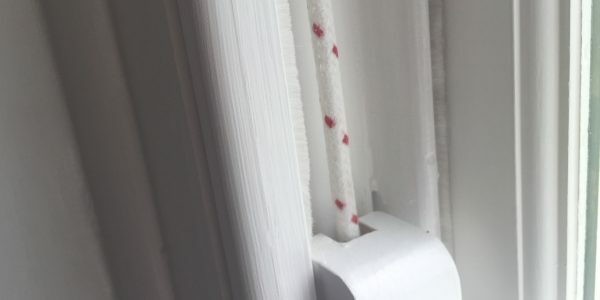 The windows had also for many years had secondary glazing which once removed had damaged much of the internal architrave, which required repairing. 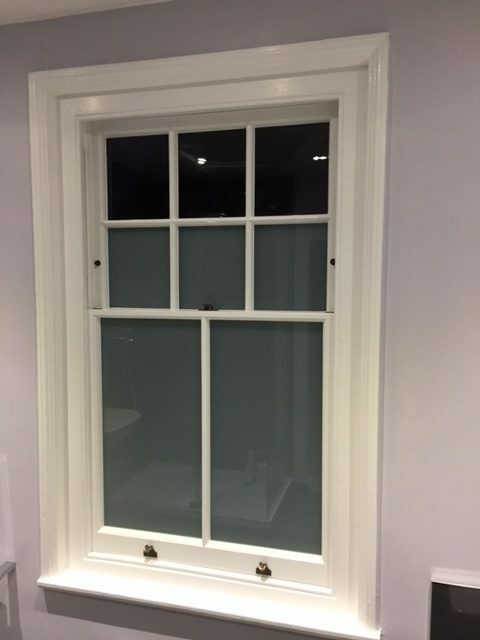 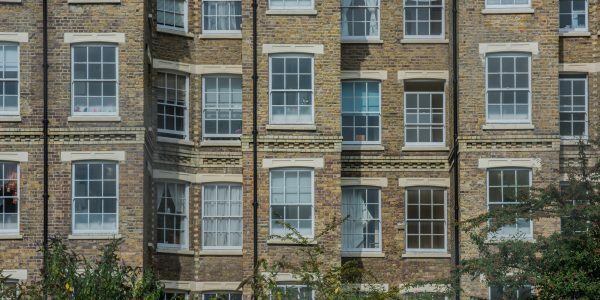 As a business which provides the full service of sash windows restoration, the owner was keen for us to carry out all aspects to restore the sash windows. 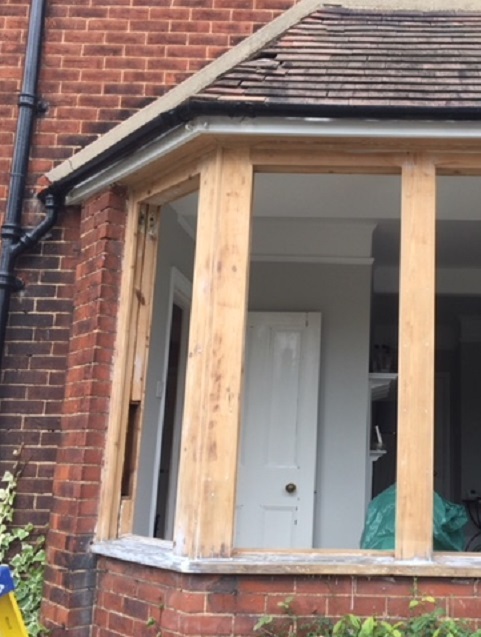 London & Herts Sash Windows removed all the frames, before fully stripping all timber within the box, sills, external architrave and decorative mouldings. 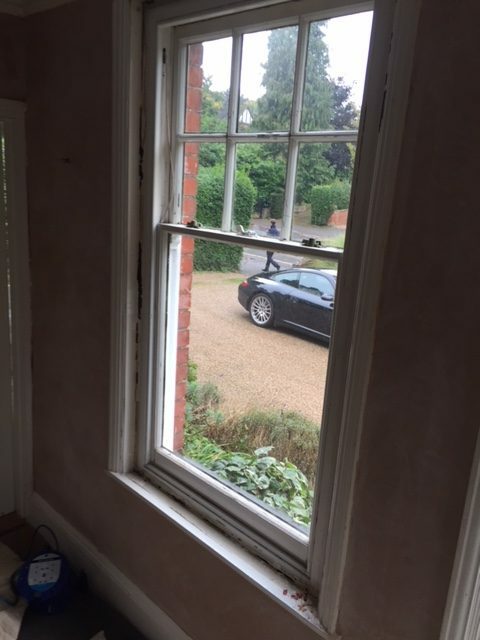 The internal architrave was repaired after the removal of old secondary glazing and prepped ready for decorating. 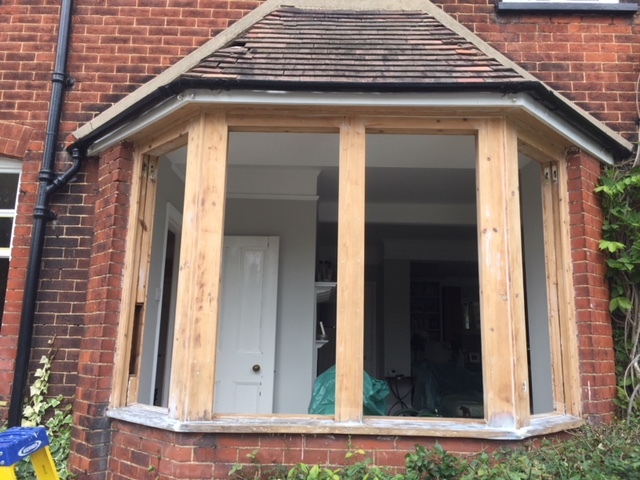 At this point the team carry out large and spot repairs with new hardwood and resin to both the frames and the timber within the window boxes. 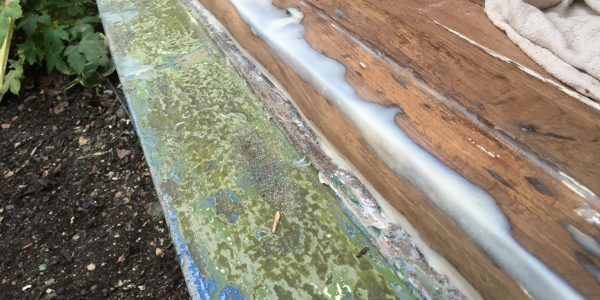 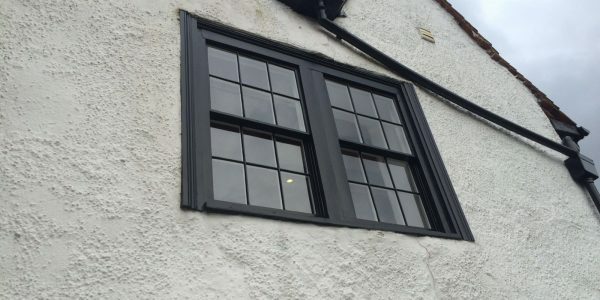 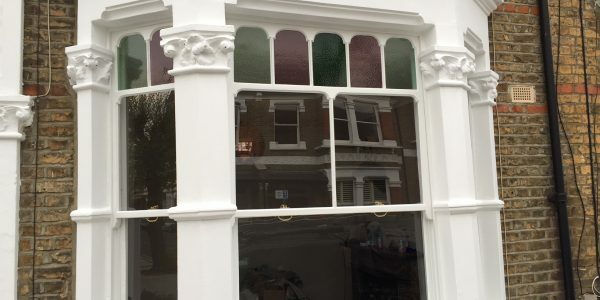 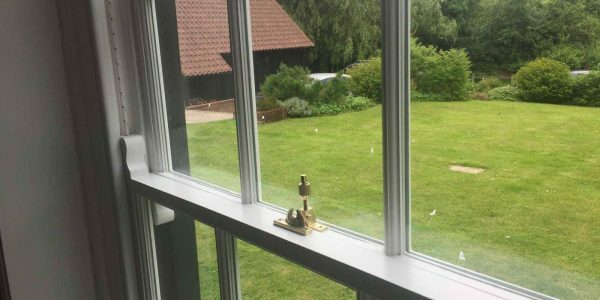 Once all restoration and preparation work has taken place, the team fully decorate all timber across both the frames and the window boxes and sills. 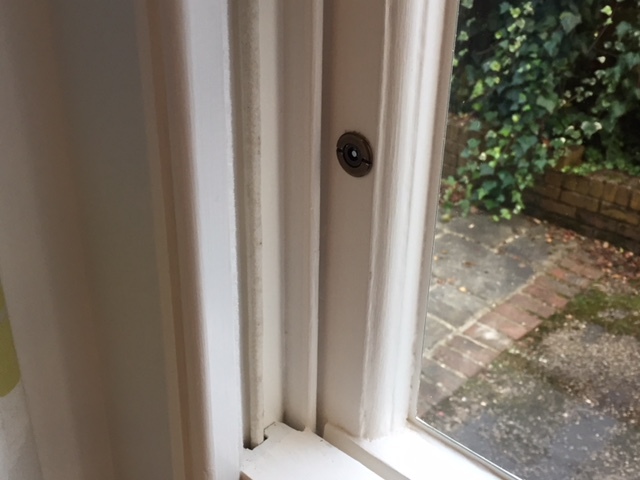 Finally the sash windows are installed with draught proofing (including new timber beading with integral draught proofing weatherpile and a routered channel where the two sashes meet) and new locks and security stoppers. 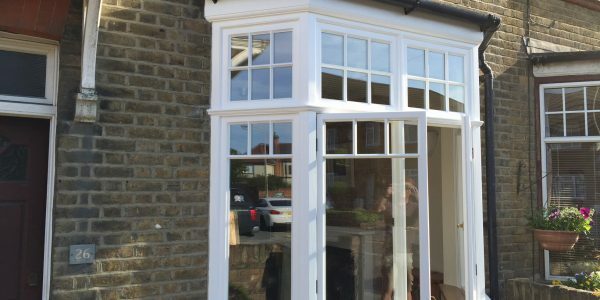 The project in Bishop’s Stortford is an excellent example of the services our expert craftsmen provide to our customers. 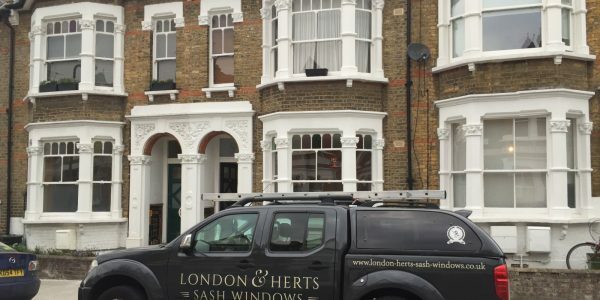 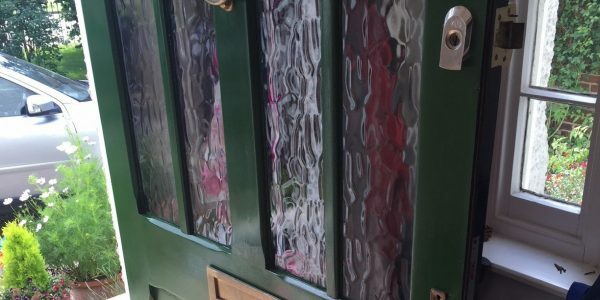 If you have timber windows or sash windows in need of repair or renovation or need to draught proof your doors or windows please contact the London & Herts Sash Window team. 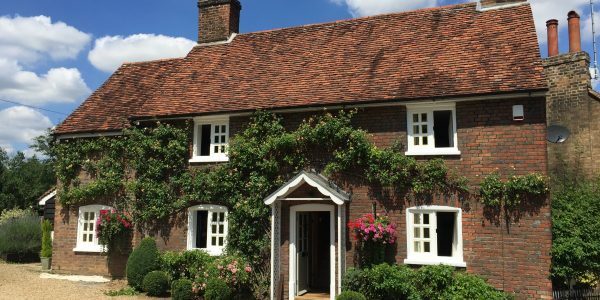 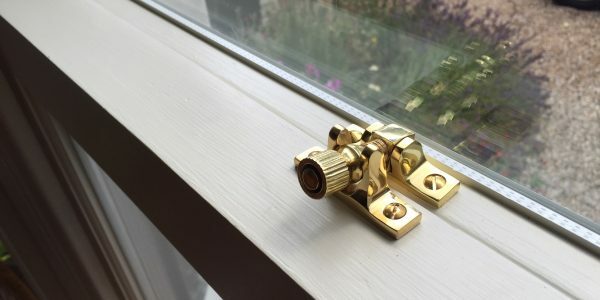 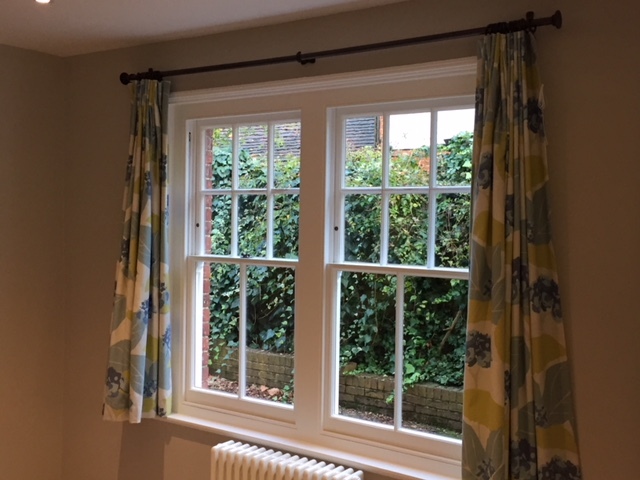 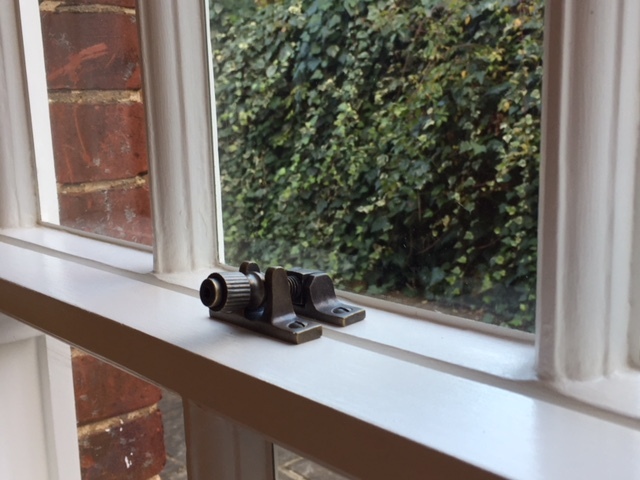 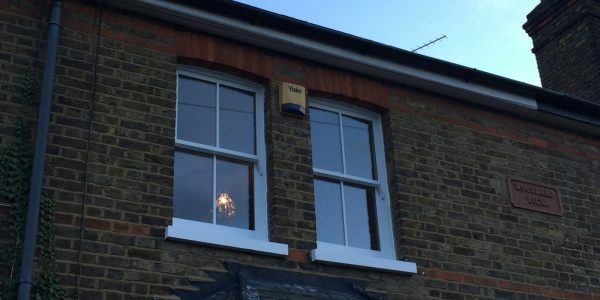 If you have a timber sash window bay that requires restoration or repair, London and Herts Sash Windows are experts in the field all over Hertfordshire, North & East London and Essex.